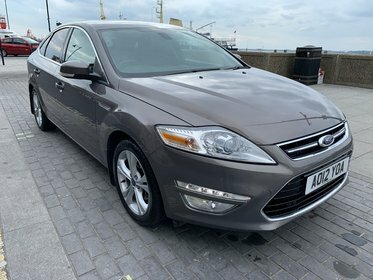 SUPERB LOOKING MONDEO IN A GREAT COLOUR AND SPEC,DRIVES WELL, ONLY £30 ROAD TAX,SUPPLIED WITH NEW MOT,SERVICE,6 MONTHS WARRANTY AND 12 MONTHS AA BREAKDOWN COVER FOR YOUR PEACE OF MIND,FINANCE IS AVAILABLE. 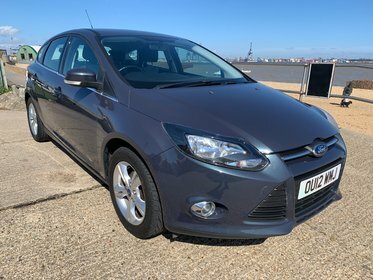 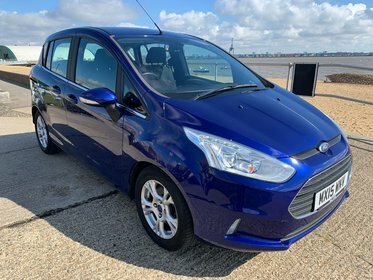 NICE LOOKING BMAX DIESEL, £20 ROAD TAX,SUPPLIED WITH NEW MOT,SERVICE,6 MONTHS WARRANTY AND 12 MONTHS AA BREAKDOWN COVER FOR YOUR PEACE OF MIND.FINANCE IS AVAILABLE. 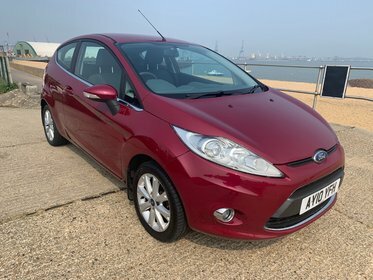 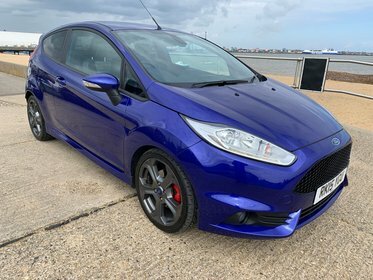 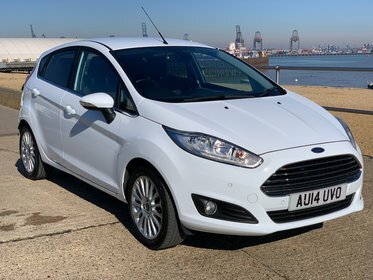 BEAUTIFUL LOOKING FIESTA WITH LOW MILES AND SERVICE,HISTORY,SUPPLIED WITH NEW MOT,SERVICE,6 MONTHS WARRANTY AND 12 MONTHS AA BREAKDOWN COVER FOR YOUR PEACE OF MIND,FINANCE IS AVAILABLE. 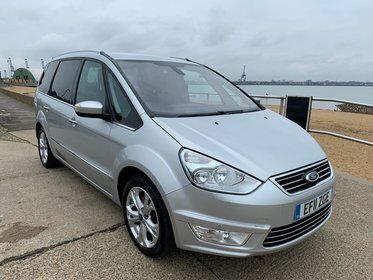 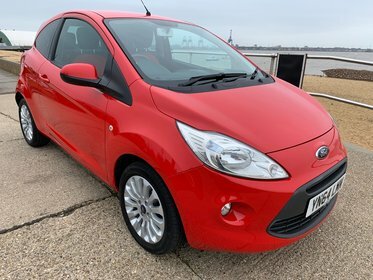 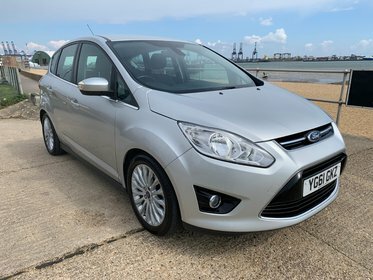 REALLY NICE CONDITION GALAXY ,FULL BLACK LEATHER INTERIOR,FULL SERVICE HISTORY,SUPPLIED WITH NEW MOT,SERVICE,6 MONTHS WARRANTY AND 12 MONTHS AA BREAKDOWN COVER FOR YOUR PEACE OF MIND.FINANCE IS AVAILABLE.